(3.1/5)The Littermaid LM980 Mega Self-Cleaning Litter Box is designed for multi-cat households, suitable for cats weighing under 15 pounds. This unit features extra high walls to keep waste inside the box and off the floor. 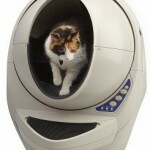 It has a removable automatic rake for easy cleaning and dual motion sensors that detect the cat’s body. It also provides a safety bar to stop the rake in case of blockage. The Littermaid LM980 runs on AC current or 8 x AA size batteries as a backup in case of power outage, so battery option should not be used as main power source. 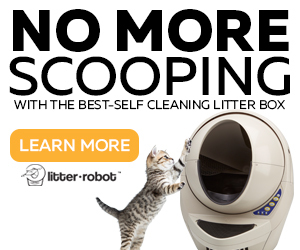 Note: If you need more receptacles and carbon filters, check the Littermaid Multicat review. It’s the same LM980 unit, but it comes with more supplies. 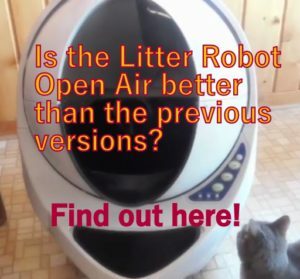 The LitterMaid Mega Self-Cleaning Litter Box automatically scoops your cat litter box 10 minutes after the cat uses it, collecting the waste into a sealed, disposable receptacle while a carbon filter activates to absorb odors. 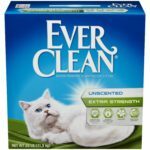 The 10-minute delay cleaning cycle is triggered by timed dual-motion sensors that activate by your cat’s movement when your pet is entering the litter box. If the cat re-enters the unit, the machine will reset and start an extra 10-minute delay for a new cleaning cycle. Also, you can choose manual activation for an immediate clean. 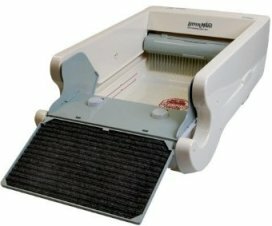 Pros and Cons of the Littermaid LM980 Mega Self-Cleaning? The Littermaid rake automatically scoops the litter clumps. New design that lets you with the push of 2 buttons remove the rake off for easy cleaning. Rake has better scooping ability than previous Littermaid version. 10-minute wait time allows cats to leave the litter box without getting scared because of the motor noise. Ramp removes the excess of litter from the cat’s paws, reducing litter tracking. This Littermaid Mega version is longer, wider and deeper than the older. This machine doesn’t handle urine as well as feces. Some customers report that the unit stopped working and it wasn’t fast to get the replacement. 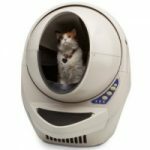 The waste storage is very small for two cats (check the Litter Works review which is an accessory for the Littermaid that allows you to go for a week before emptying the litter box). Litter box depth is not enough to put the recommended 2-3 inches of litter. Always keep the litter somewhere between the 2 red lines indicated on the side. If you put too much your Littermaid will possibly go crazy moving the rake back and forth, without stopping, and it will end up collecting large amounts of litter at the back of the box. If the power interrupts, resets the unit to “off”. 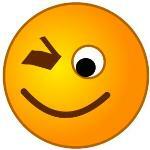 Make sure not to get the sensor eye wet. This can damage the machine. 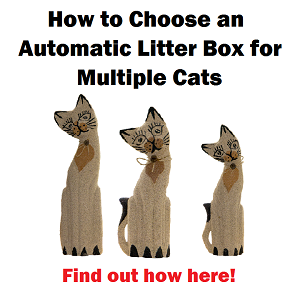 Use good clumping litter and not to overfill the box, otherwise, you will be putting a strain on the rake and motor. If you have the unit close to the bedroom, turn it off at night. This unit is not extremely loud, but if you are a light sleeper this might wake you up. 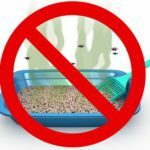 This is a good solution if you want an extra help in scooping your cat litter box daily, but if you are thinking about eliminating your physical contact with cat litter and waste, I don’t recommend you to buy it. 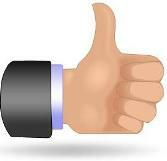 If you want to use it occasionally when going away a couple of days. If you or your cat can handle the Littermaid motor noise. If you don’t mind to buy receptacles for replacement. If you want a 100% automatic scooping solution (still needs maintenance). 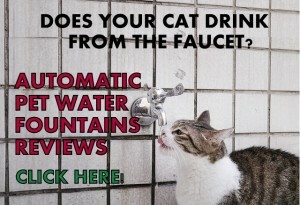 If you want to buy it because you don’t want to have contact with your cat waste. Cats that urinate more than normal or with stool problems. If you don’t want to deal with replacements. If you want a product that lasts several years. If you are sensitive to noises. 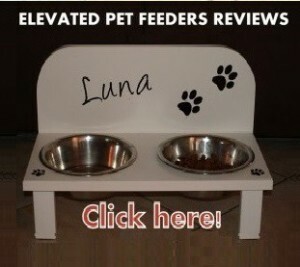 If you are planning to place this litter box in your bedroom or close to it. I have been using Littermaids since they first arrived in the 1980’s If you loved your kitty, but had to travel out of town on business like I did, they were a great problem solver. There are TWO lines of Littermaids – the ELITE and CLASSIC. I prefer the Classic, since the Elite one I had broke – the rake is metal. If you have more than one cat, buy the Mega size. If you more than two cats, I suggest you buy two boxes or be prepared to empty the waste bins more often. Elites can have accessories like cover tents if you are into that thing. The originals were made in the USA and wore like iron. (Of course this is what put the original company into bankruptcy since there were no resales!) 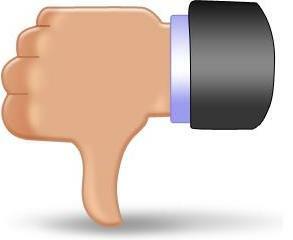 The new company that bought the bankrupt company now builds overseas, and they are not as durable. But following some simple rules will help them last 4-5 years. 1. 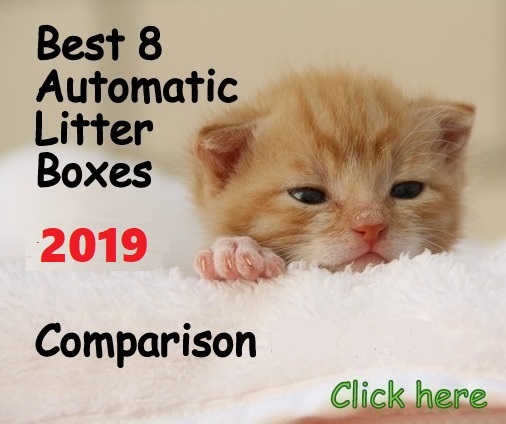 LITTER Buy a good hard and FAST clumping litter. The cheapest and best I’ve found is Tidy Cats Odor Erasers Scoop For Multiple Cats 24/7 Performance Cat Litter. It has to clump FAST so that they are ready to go by the time the timer tells the rake to start scooping. You want HARD clumping so they don’t shatter as they are coaxed to the waste bin. -Warning some “clumping” litters are too sticky and adhere to the rake and box bottom and can jam the rake and brake it. I had BAD experiences with Arm and Hammer in this regard which broke the Elite rake. 2, MONITOR THE FILL LINE Don’t overfill or this makes the sensors unable to complete a cycle and it will back up and forth. This puts wear and tear on the motor. Likewise don’t let the level get too low or there isn’t a critical mass of litter to clump. If your cats are ‘mound builders’, occasionally you may have to give the box a simple shake to even out the level after it’s done scooping. 3. WASTE BINS Here’s a trick to save on buying waste bins so often: line them with disposable grocery bags. But first, take a second bin and cut off the top rim about a half inch all round. That way you are making the whole bin area stronger to support the plastic bag. There is a company called LazerArt that makes a permanent replacement for the lids (which I found a PITA, to keep replacing anyway) and a frame that holds the bag open and in place, I found these to be worth it. Clean up was really quick: Flip the lid, pull up the handles on the bag. pull up, tie ends, and dispose. Eventually you’ll get into the rhythm of it and it goes fast. 4. SMELL The above litter is the best I’ve found to lock out the urine smell without having to put up with the yucky perfumy ones. My cats are really good about covering up their solid business, too. If you have a lazy cat who doesn’t you will smell it until it gets scooped. 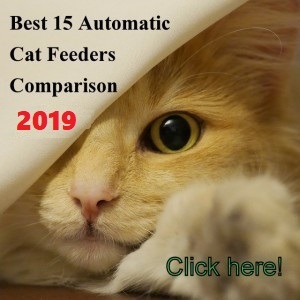 I have special needs kitties and so feed them NO GRAIN food – wet and dry. While it costs more, I have noticed that after two weeks their ‘depositing’ smelled very little. I also have a Lysol automatic air freshener ( set for the half hour cycle) in the room on a top shelf, just in case a guest goes to the loo where the box is. I think I have covered all my tricks to making your Littermaid the scooping wonder you want it to be. If I remember anything else, I’ll post it here. Thanks for your input CatMinion!